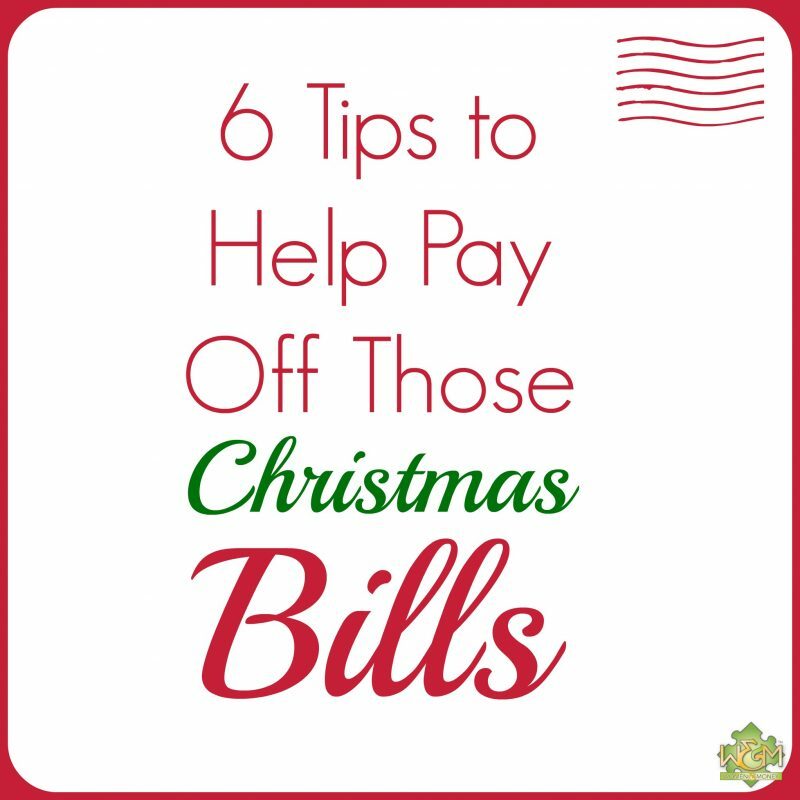 How to Pay Off Christmas Bills - Women and Money Inc.
« How about a Budget for Christmas? 2. Return those unneeded impulse purchases you bought for yourself, or any gifts you won’t use. Many pre- and post-Christmas sales entice us to buy ourselves a present or two, and you may find you have buyer’s remorse about it later. Assess what you bought and what you can return but only if you find the money would be more helpful than the item right now. As for gifts, see if you can return unwanted items for a full refund, or if not then try to sell the item as “brand new” using free, online services like Craigslist or eBay. (Remember to be discreet about this so you don’t hurt the gift-giver’s feelings!) Then take that money from your refunds or sales and put it towards those bills! 3. Time to clean house. If you bought yourself or were given a new lamp, it’s time to sell your old lamp. In with the new and out with the old, hopefully will bring you a bit of money as you sell off your unused items. For the best return, sell items that are season-appropriate to the current or upcoming season. January is a good time to sell a snow shovel and get a fair price, while a BBQ is best to sell in May or closer to summer. 4. Cut back on your discretionary expenses. It’s time to tighten the belt with less dining out and entertainment spending. You probably don’t have a lot of parties planned for right after the holiday season, however, you may be able to cut back on the little things you do just out of habit or feeling tired from the festivities – such as gourmet coffees and fast food or take-out for dinner. Think of all the little ways you can save money and cut back purchases until those bills are paid. 6. Start saving NOW for next Christmas! Okay so this isn’t going to help with the bills this year, but it will keep you out of this same bill boat next year so it’s the most important step! Make a holiday budget for next year and start putting aside a little each month for the coming expenses – save yourself from the debt hangover next January! This entry was posted in Blog, Christmas, Debt. Bookmark the permalink. Both comments and trackbacks are currently closed.